All material on this site is copyright of the Chinese Heritage Association of Australia Inc unless otherwise stated. 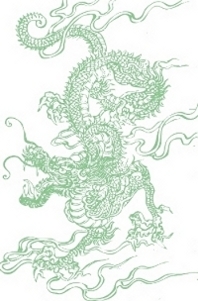 The Chinese Dragon was released into the Public Domain by it's author. Link to permission information here. All other images/photographs are the property of their respective author/s and may not be used without permission.